A comfortable bedroom with facilities including: TV and freeview, Tea & coffee making facilities, hair-dryer available by request, fresh towels, WiFi internet access, ironing facilities available by request, Non-smoking through-out the property as well as prices fully inclusive of breakfast. 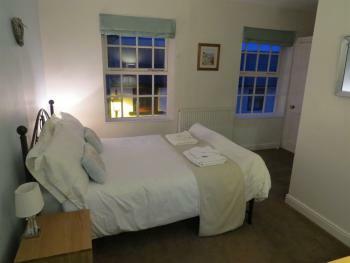 Our most popular double en-suite room as it has a sea view.A comfortable bedroom with facilities including: TV and freeview, Tea & coffee making facilities, hair-dryer available by request, fresh towels, WiFi internet access, ironing facilities available by request, Non-smoking through-out the property as well as prices fully inclusive of breakfast. 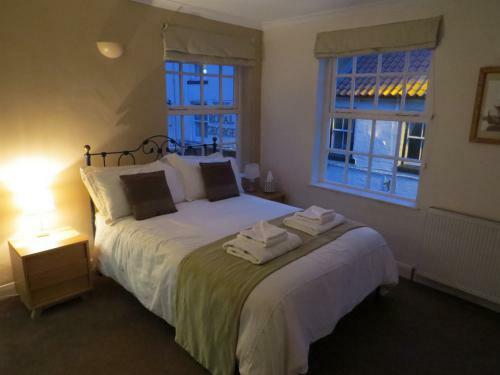 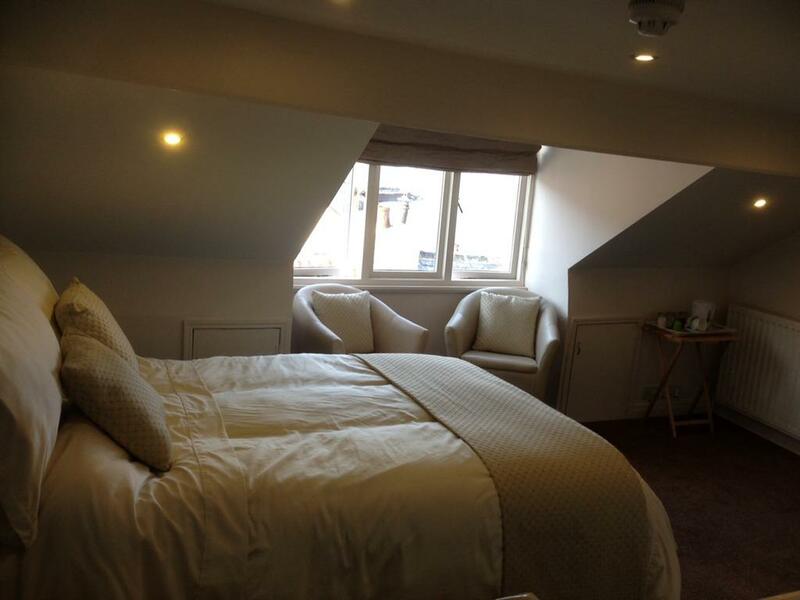 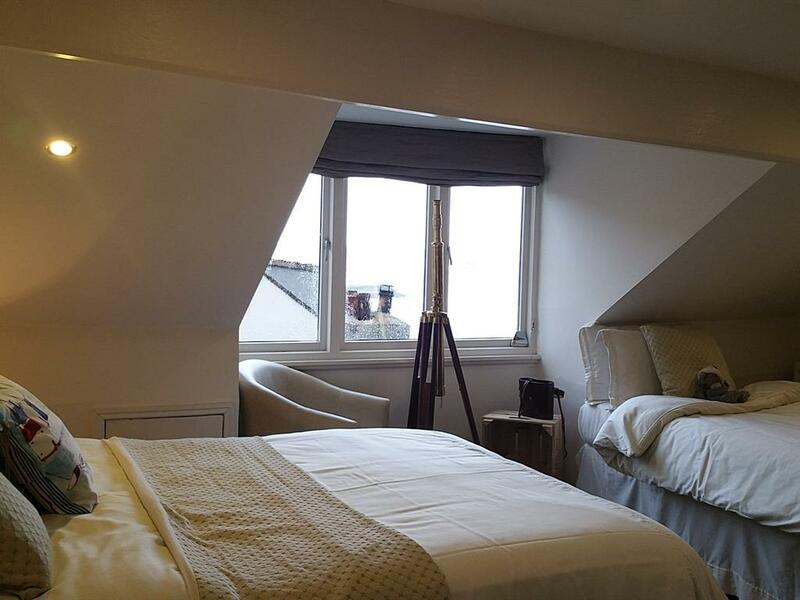 Twin en-suite, has comfortable single beds which can be pushed together if preferred, large screen TV and tea and coffee making facilities. 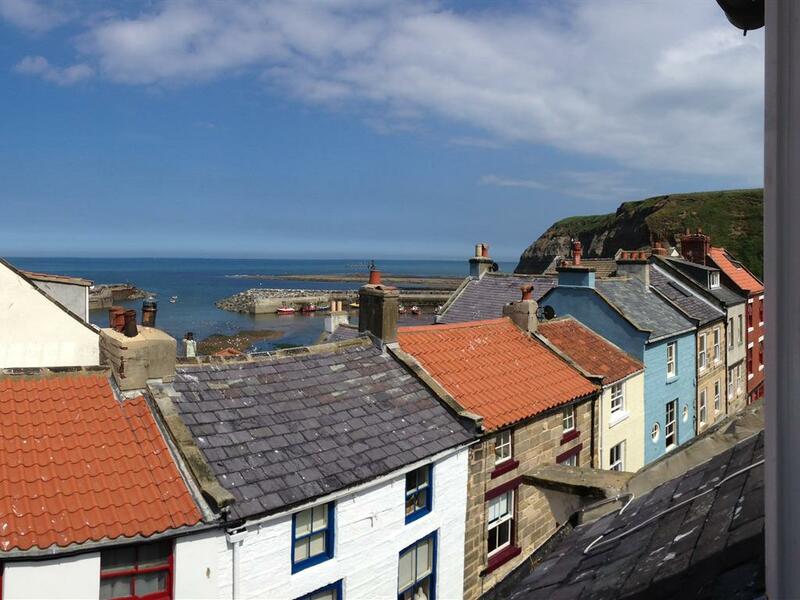 This small picturesque fishing village of Staithes, once the largest fishing port in the north of England, was home to 80 traditional fishing boats or “cobbles”. 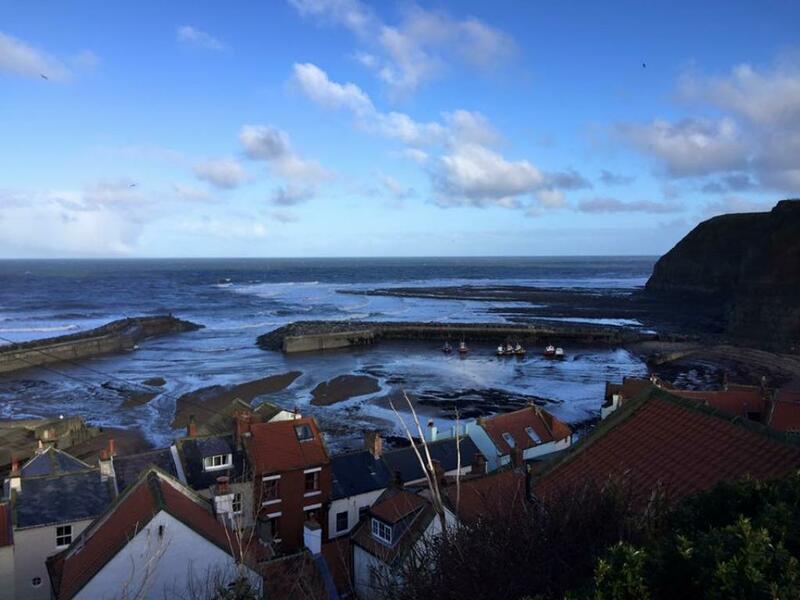 The tradition continues with several working boats operating from the harbour. 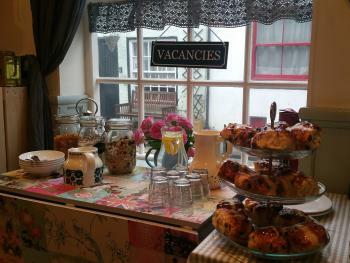 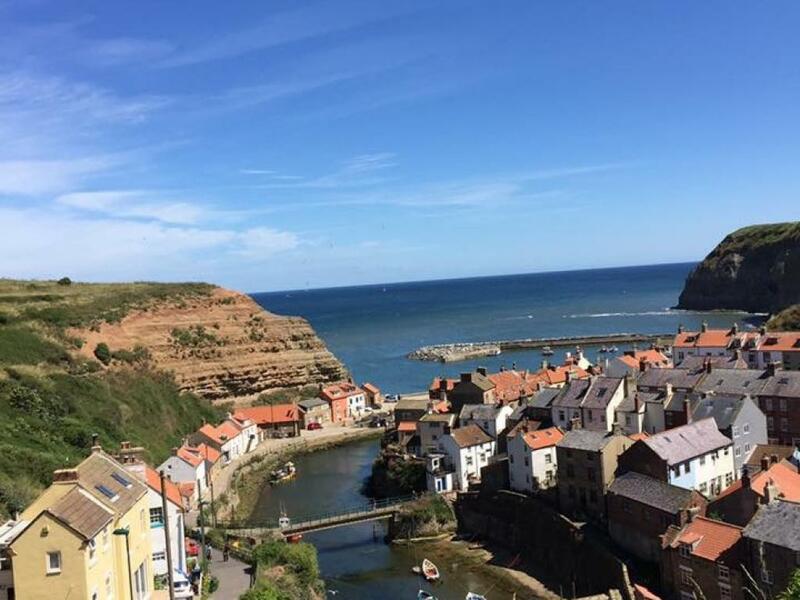 We also partner with other local businesses when you stay with us , to offer boat and fishing trips or why not try a day relaxing with our local Acupuncturists and Reflexologist.Contact us for details. 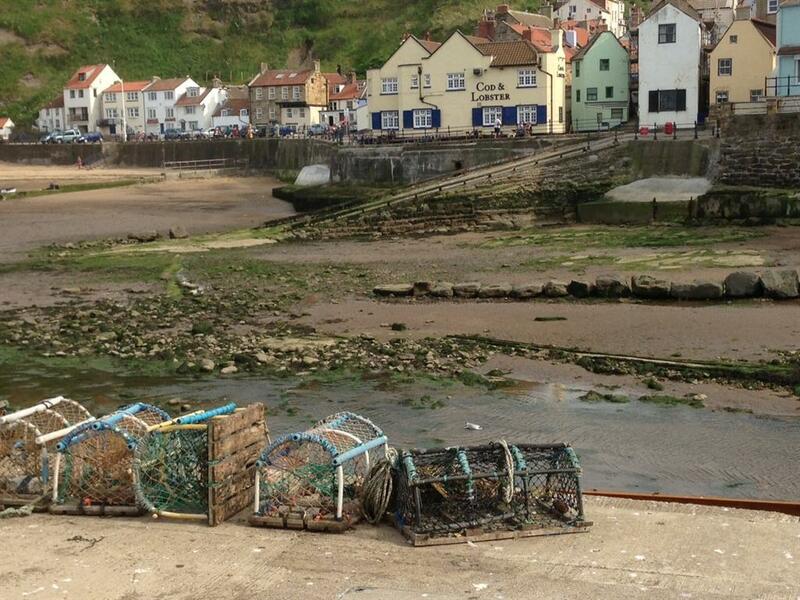 Staithes is also home to the word famous “Staithes Group” or “Northern Impressionists” who were drawn by the unique quality of light and picturesque working fishing village. This tradition continues with several working artists living and exhibiting in the village as well as at The Staithes Art Gallery. 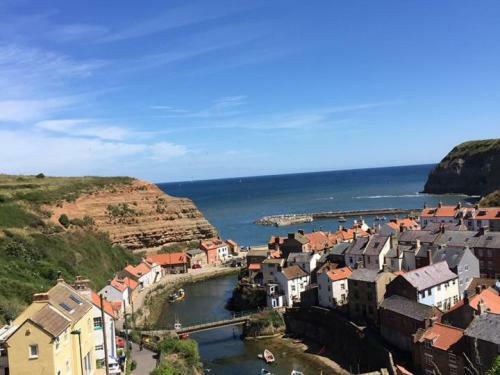 The Captain Cook Museum in Staithes celebrates James Cooks connection with the village that was his home as an apprentice and where he first got his passion and love for the sea, before travelling 11 miles to Whitby to join the Navy. 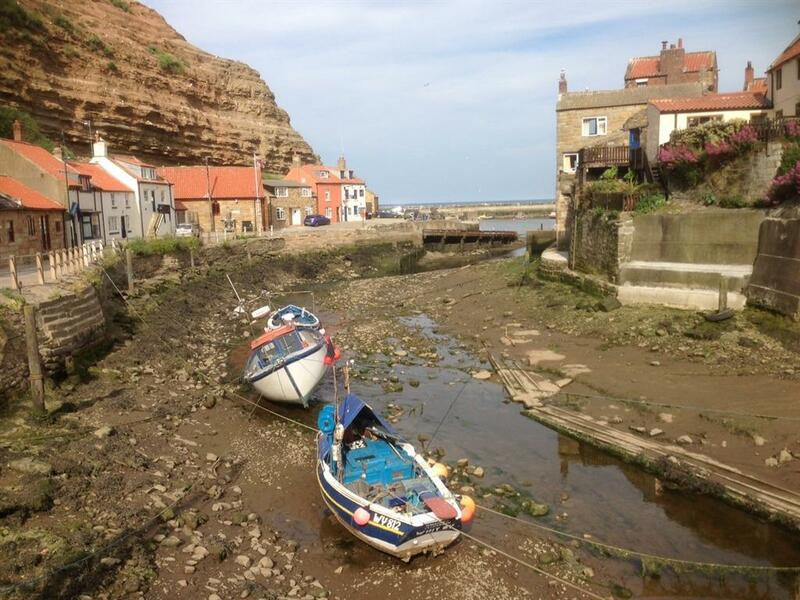 Staithes old fishing village is located at the foot of the cliffs with cobbled streets and steps and as such is not user friendly for those with difficulty walking.